kraftomatic: Is this thing on? Oh look. 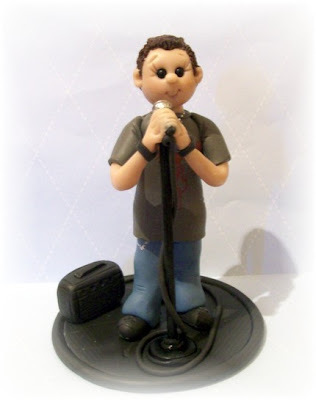 A custom cake topper for the stand-up comedian in your life whose sense of self-worth is hanging by a thread. This one is a little close to home.